Experience Requirements: (i) Nine years of experience as Assistant professor in the AGP of Rs. 6000/- and above with experience in educational administration, Or (ii) Comparable experience in research establishment and / or other institutions of higher education. Or (iii) 5 years of administrative experience as Assistant Registrar or in an equivalent post. How To Apply: The filled in application form is to be submitted in a sealed cover super scribed with “Post applied for” with Advertisement no. 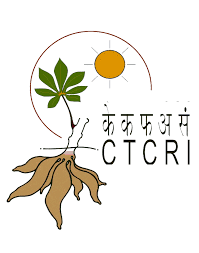 etc to The Registrar, Assam University, Raja Rammohan Roy Administrative Building, Silchar–788 011. 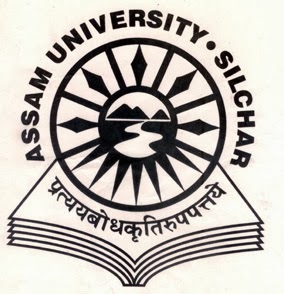 Mode of Payment: Application fee has to be submitted through demand draft only drawn in favour of Finance Officer, Assam University, Silchar payable at UCO Bank, Silchar (Branch Code 2005) or State Bank of India, Silchar (Branch Code 7061). Application fee must have to be paid in the form of Bank Draft only. Other mode of payment of application fee shall not be accepted.